Monday to Friday | Time: 9:00 am to 12 Noon. Venue: Gopalan Sports Academy, Avalahalli. Venue: Gopalan International School, Whitefield. 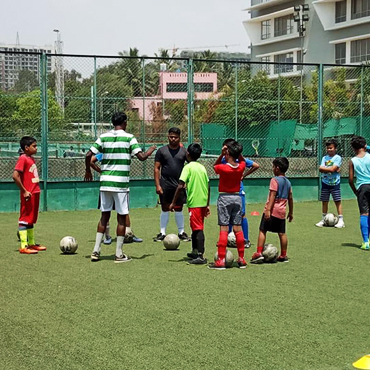 Gopalan Sports Center (GSC) is an established, state-of-the-art, indoor and outdoor multisport facility, professionally run by Gopalan Enterprises. It is situated in the heart of Whitefield- a buzzing residential area and IT hub of the Silicon Valley of India, Bangalore. 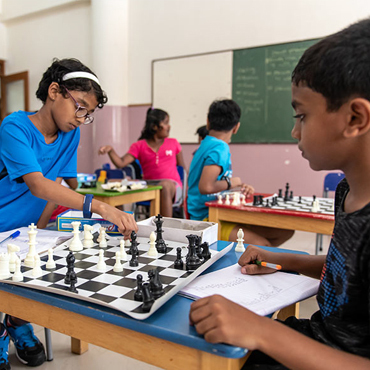 Summer camp is a perfect opportunity for all the Childers to make perfect bond among each other and experience the best that nature has on offer at the same time. 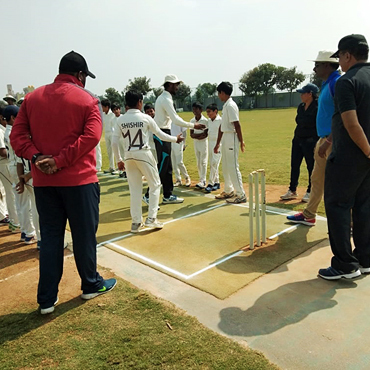 It’s a splendid chance to all the young and budding cricket talents to spend their summer holidays in a valuable manner. in Avalahalli, near old Madras road. 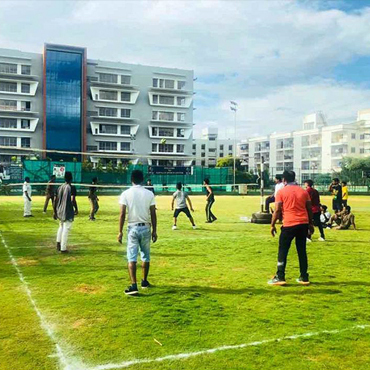 Gopalan Sports Center has three cricket grounds in Avalahalli, near old Madras road. Which includes 3 Turf wickets, 2 Astro Turf wicket & Practice pitches. Our Club is proud of its successful members and wants to share the best moments of the tournament.